Our food is fresh, tasty and made to order. There is plenty of room to dine in our courtyard or inside watching the beer brewing. Our kitchen is open until 9 p.m. every day. Check out our great daily and weekly specials! We love our Chicken Parmi so much we put it on special on our favourite day of the week! Terms and Conditions apply. 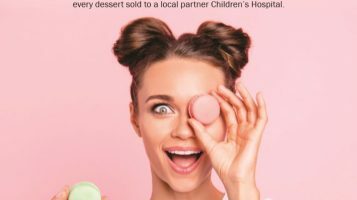 Sweeten up life for kids and their families and enjoy a dessert with 50% from every dessert sold being donated to the Royal Children’s Hospital. 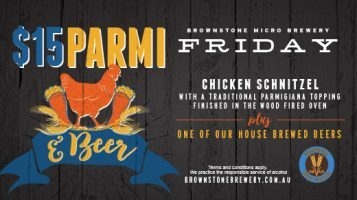 At Brownstone Micro Brewery we believe that you should get to choose when to eat. 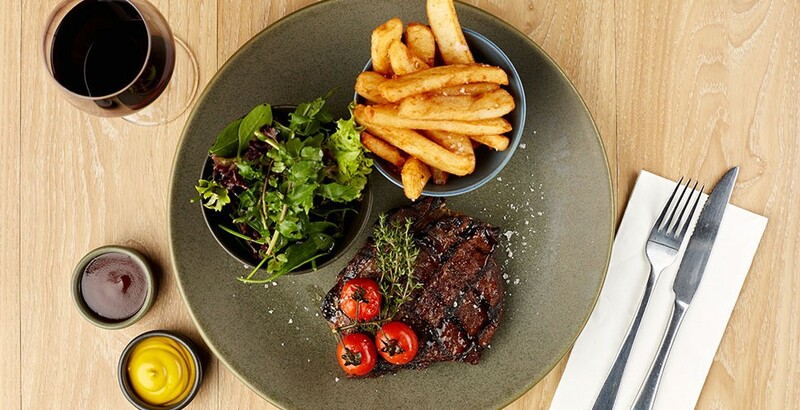 We're open from Mid-day until late every day so you can eat when you're hungry and not when the clock tells you it's time. 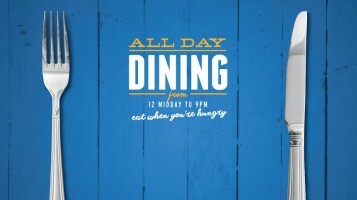 The all-day menu includes a hunger-busting selection of lunch and dinner deals available every day!